Are you sick and tired of working with different lawn care companies for separate tasks that need to be tended to around your yard, because you can’t find a single service provider that excels in everything? Are you disappointed by a string of failed communications with lawn maintenance teams? Do you feel like it’s hard to make them understand exactly what you have in mind? 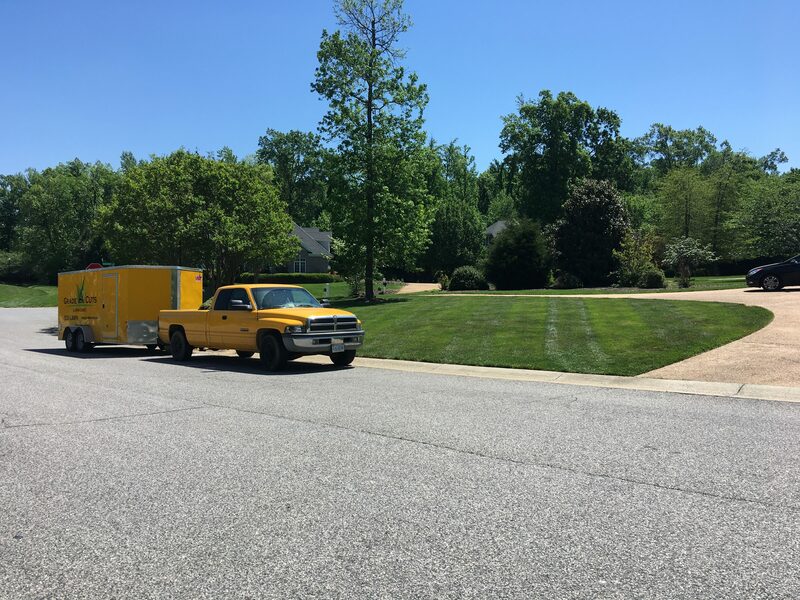 Then look no further: we understand your plight perfectly and our work philosophy is oriented precisely at relieving home owners of this trouble, simply by offering the best lawn care Chesterfield VA services. 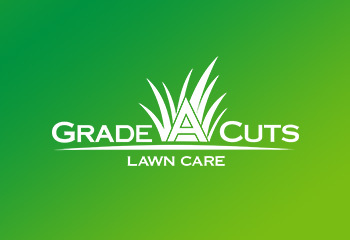 We at Grade A Cuts are a team of lawn care and landscaping professionals that offer the Chesterfield area a wide range of services, to make sure the residents of this area need to look no further to find something they may need. Whatever your particular lawn problem, we are here to make sure we understand exactly what you want and to deliver it flawlessly. Our team is trained to be able to perform all basic lawn care and lawn maintenance tasks, as well as aeration & overseeding, shrub & hedge trimming and care, and even mulch installation. We can even deal with debris removal, for owners in need of such service. We have separate departments for each area of service (Lawn Care, Customer Service and so on), and our team members receive continuous training to further their knowledge. Our goal is maintaining your property with the highest level of curb appeal, as well as communicating with you in order to understand and meet your exact service needs. We have committed ourselves to following the exact standards of quality and business ethics imposed by social rating systems such as Facebook, Yelp, YellowPages, MerchantCircle, and even Google’s own reviews. In order to build trust with our clients, we put transparency and communication first, as well as a concern for protecting our customers’ privacy. 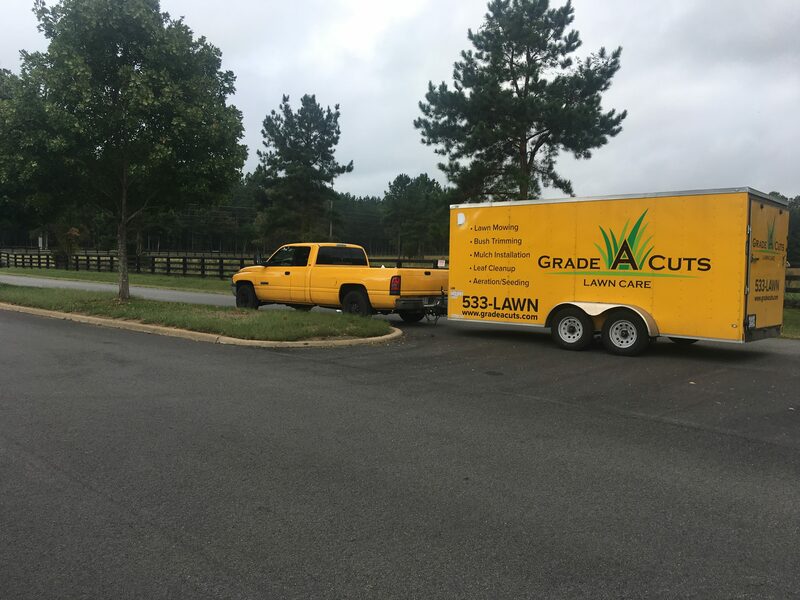 By choosing us, you have a guarantee that we will have a completely honest business relationship, and that you will receive the best lawn care Chesterfield VA services possible.